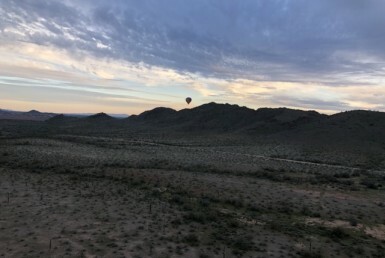 RE/MAX Hot Air Balloon ride for two! 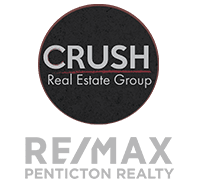 Winners will be notified in April 2019 and posted on remax.ca! Grade 12 students attending high school from September 2018 to June 2019. Grade 12 students may not have participated in graduation commencement ceremonies in the past. Have you led a group of volunteers, raised funds for a worthwhile cause, helped special needs children or cared for seniors? Then we want to hear from you! Submit your essay (max. 1,250 words) which conveys your motivation, leadership and communication skills in connection with your community efforts. • Bursary winners will be notified in April 2019. Note: All entries become the property of RE/MAX of Western Canada. Photos and names of winners may be used in print publications and media.